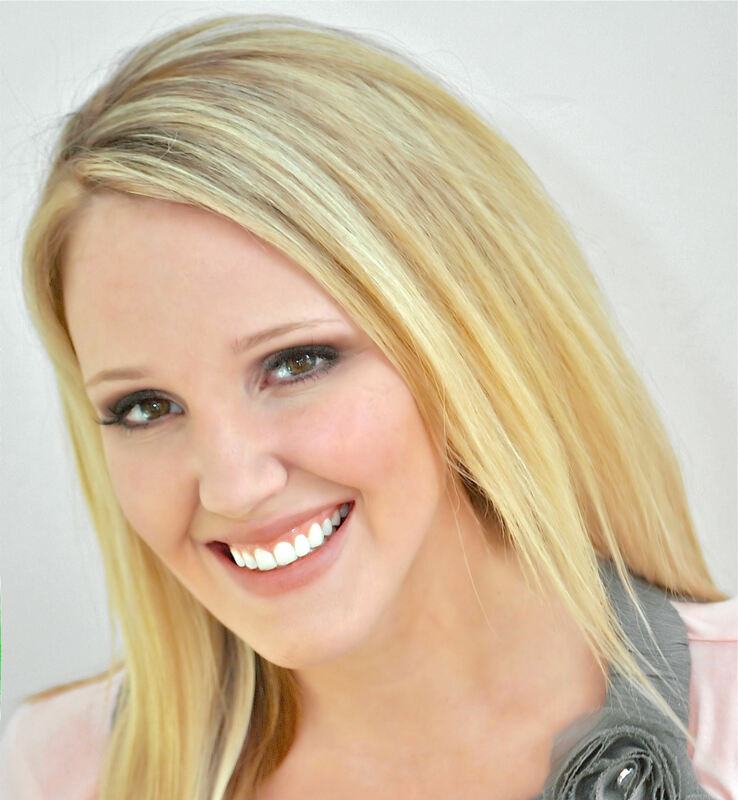 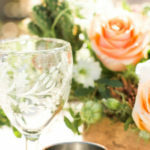 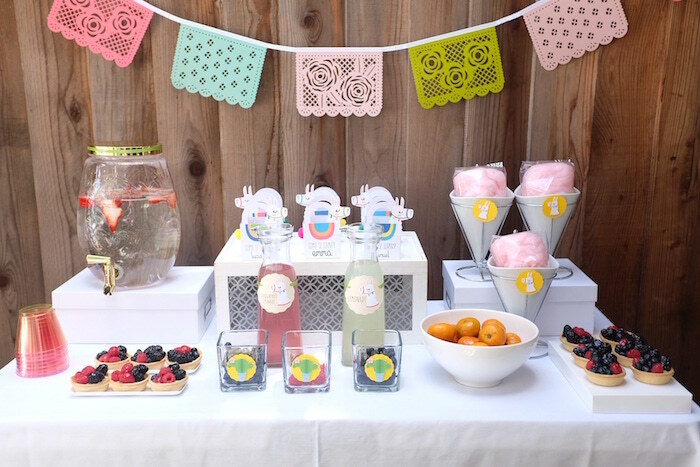 < Stock Up for Summer Parties! 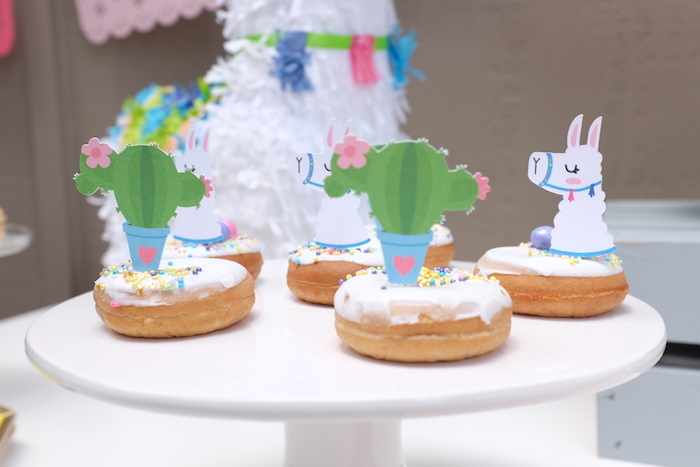 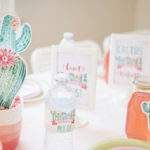 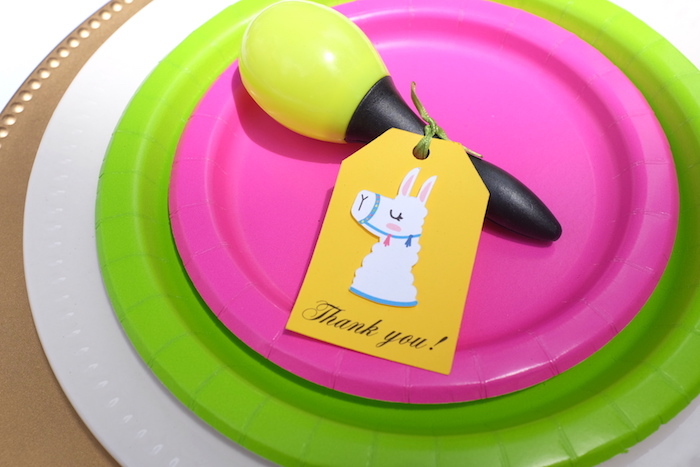 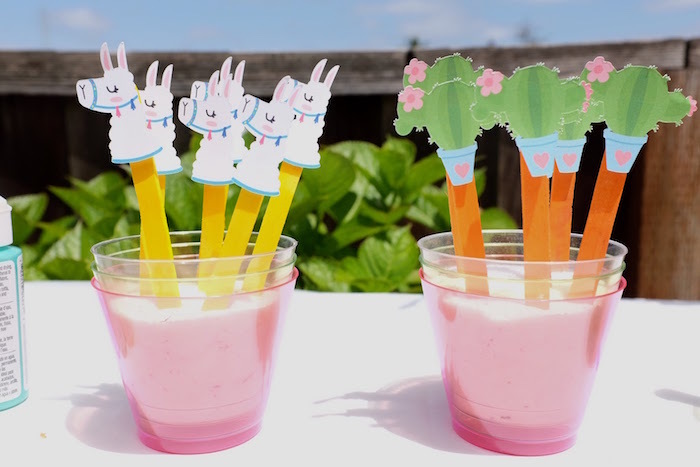 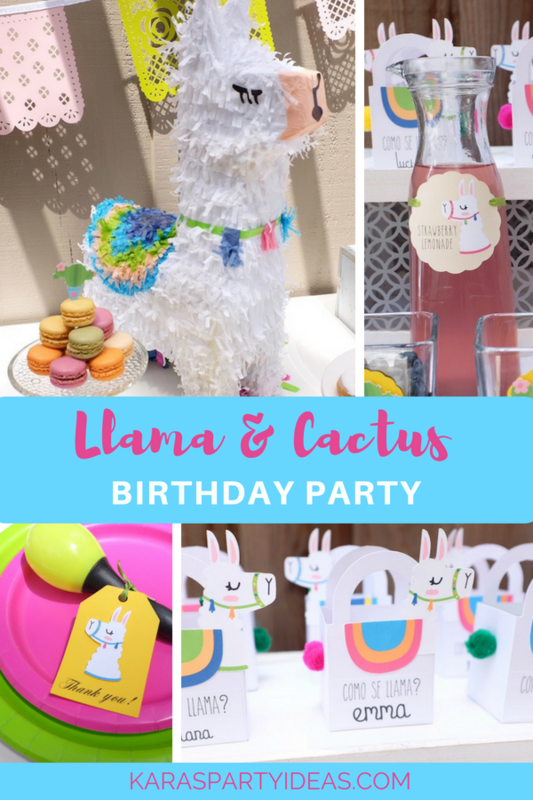 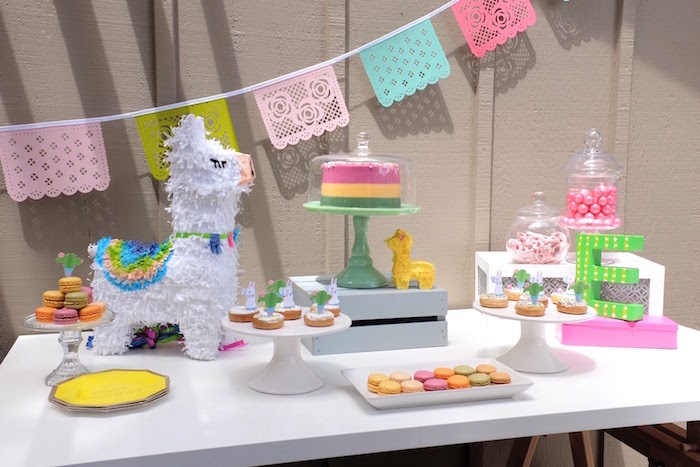 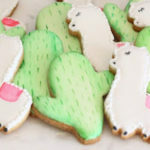 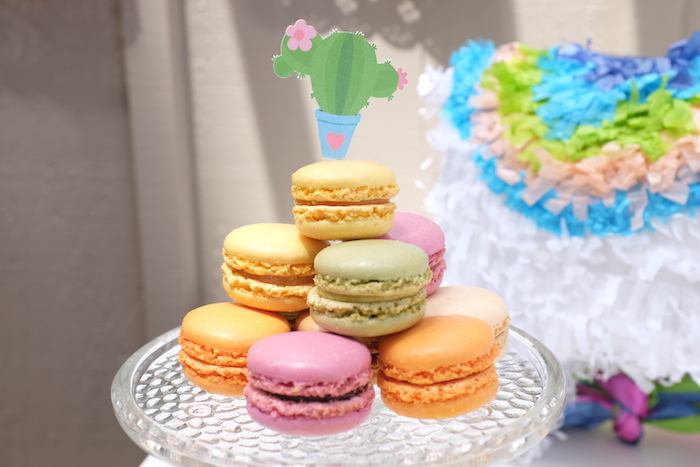 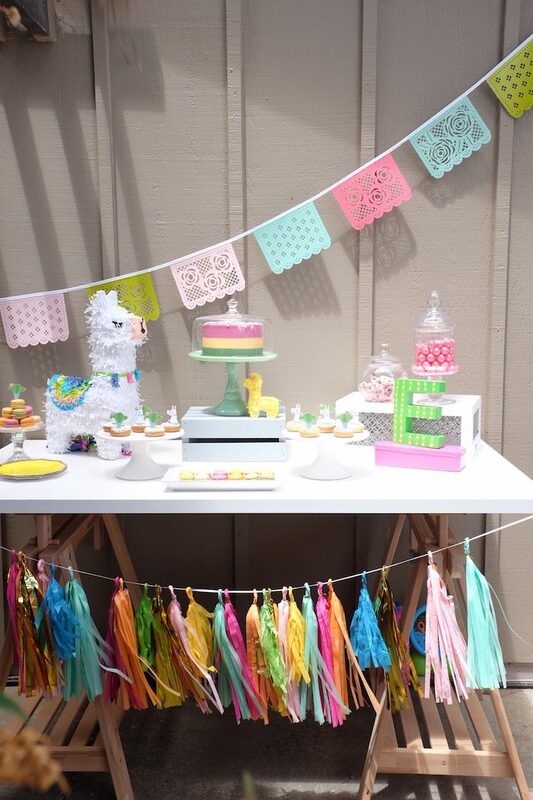 Shake your maracas, and get ready to swoon, this Llama & Cactus Birthday Party will have you dancing over the moon! 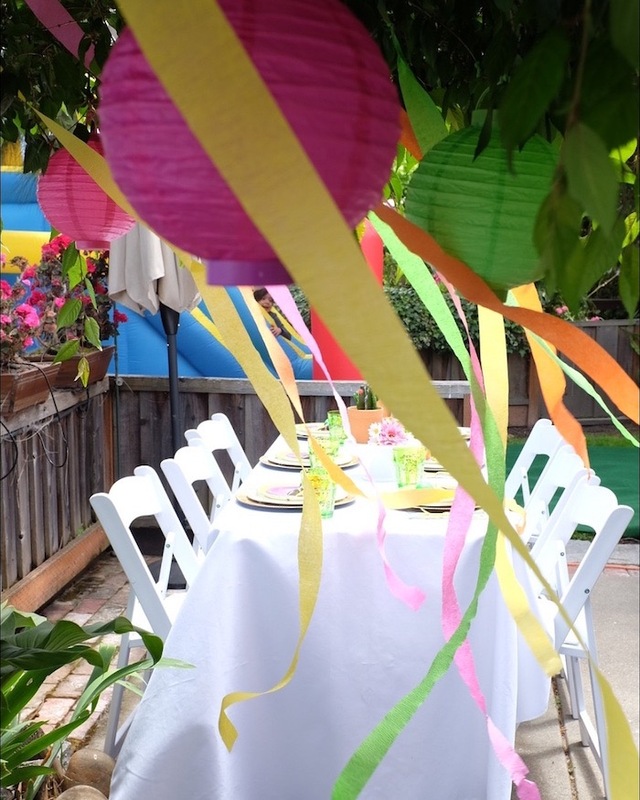 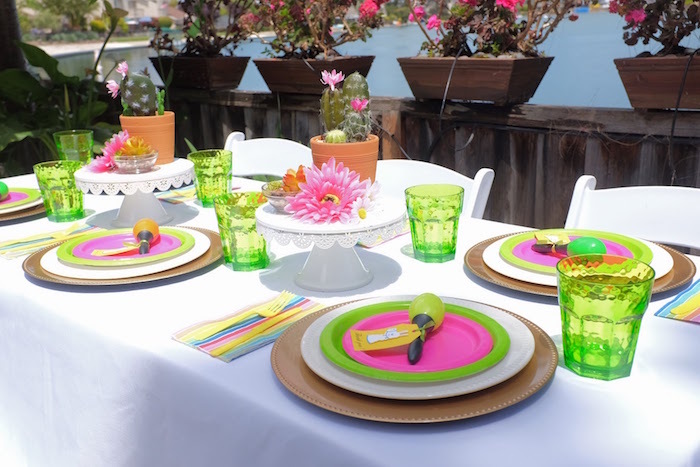 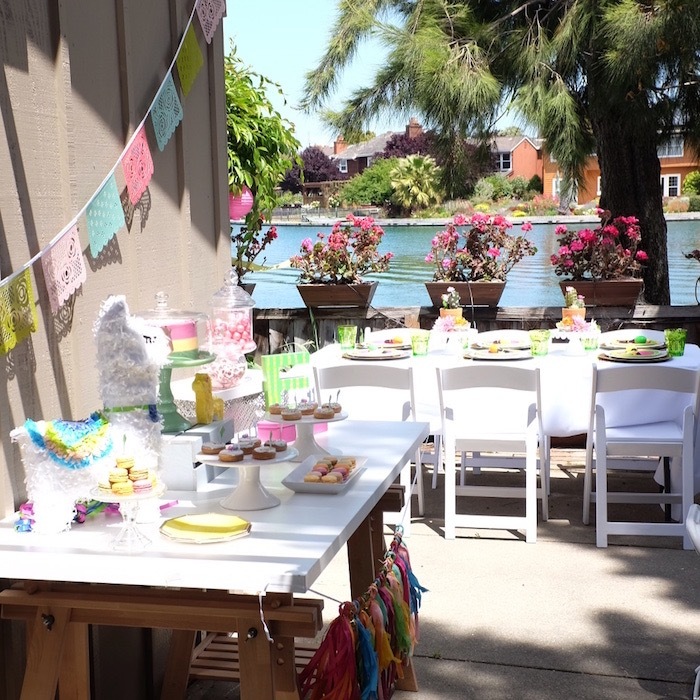 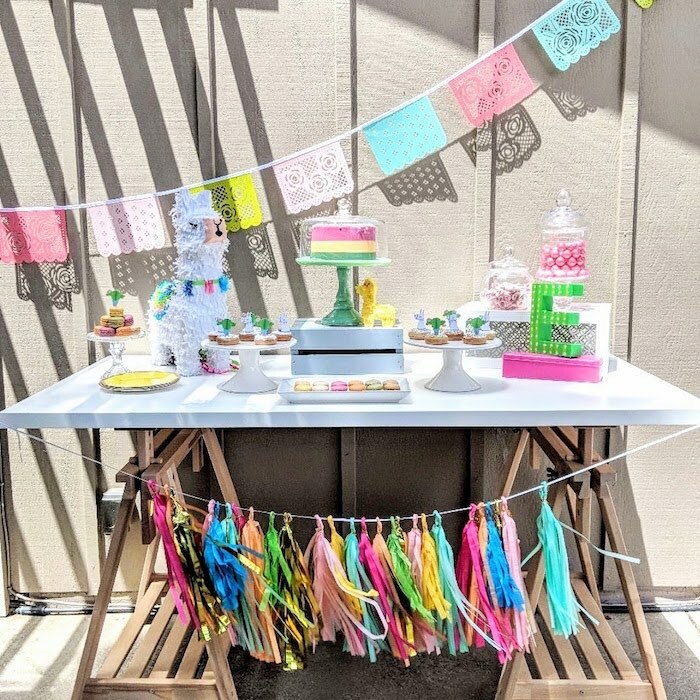 Styled by Andrea Leiton of Mia Emma Love out of California, USA; this fabulous fiesta is packed with sweet elements you don’t want to miss! 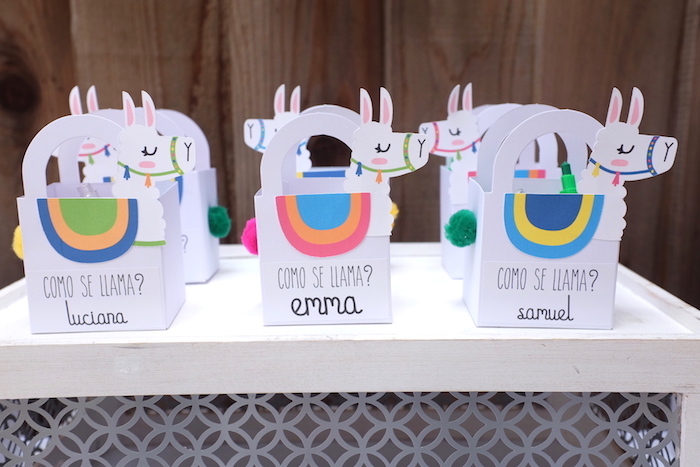 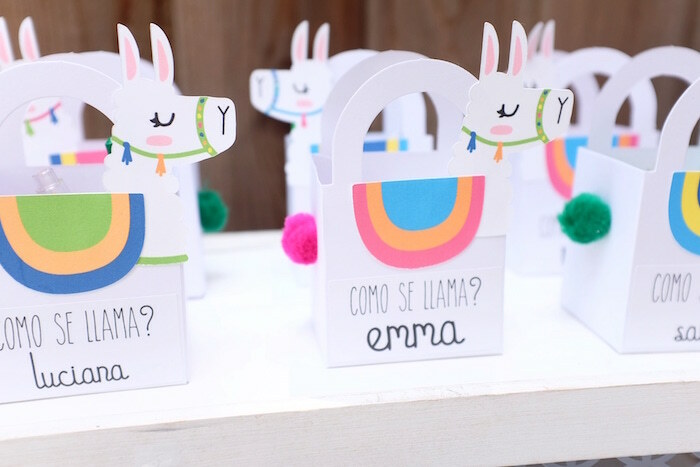 And Adorable Llama Favor Boxes! 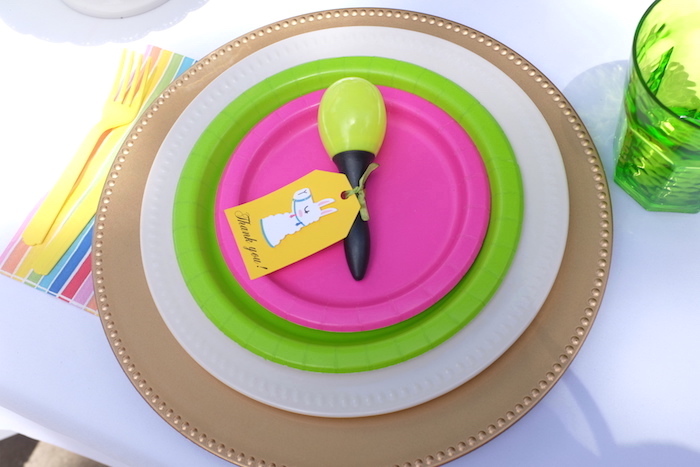 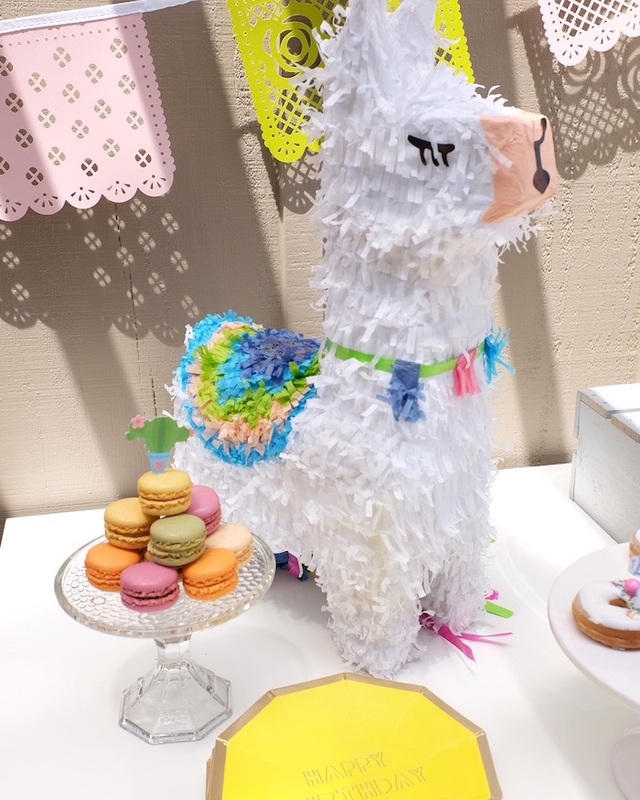 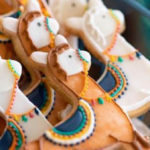 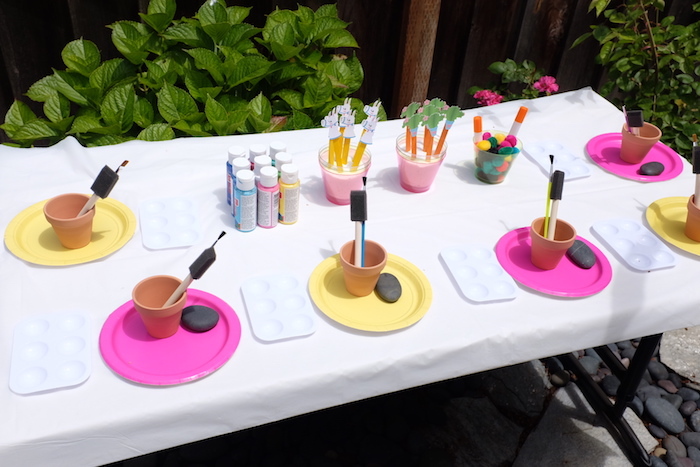 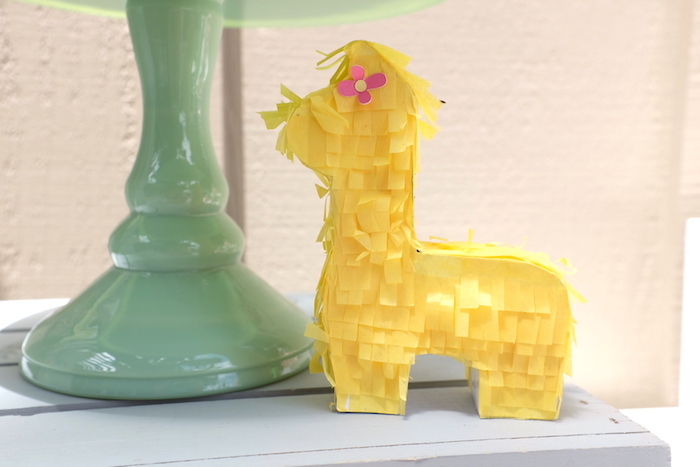 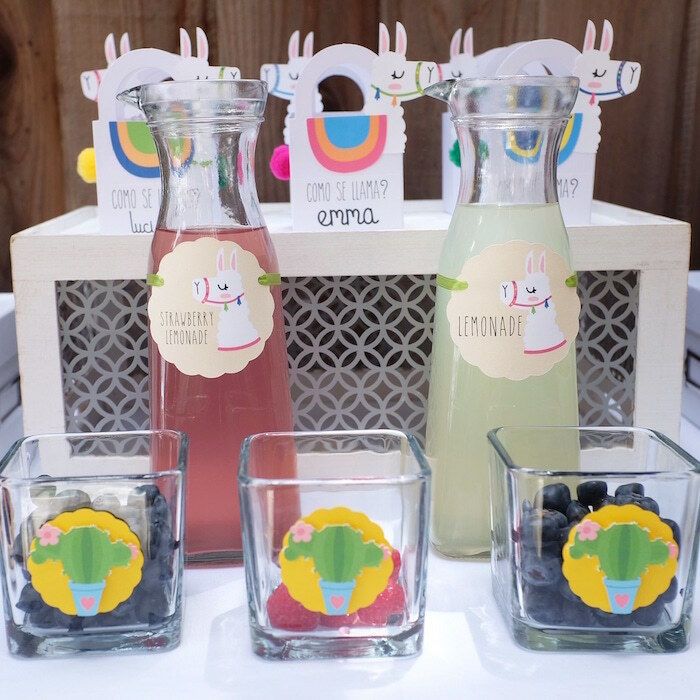 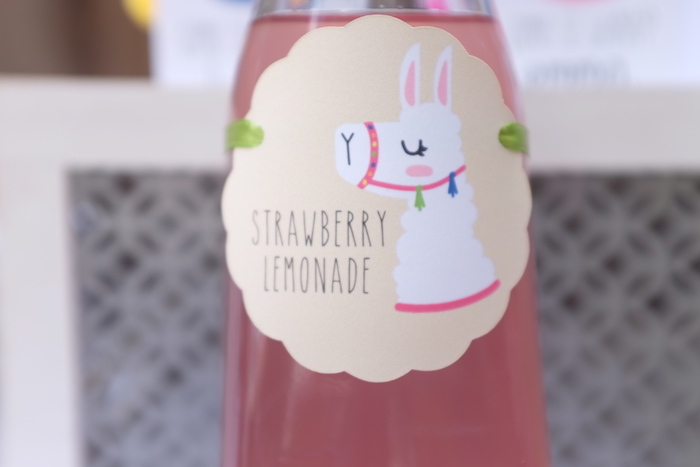 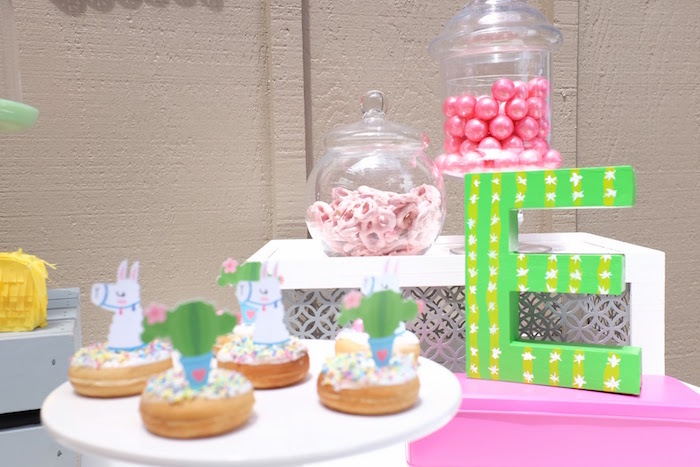 See all of our llama party ideas here!